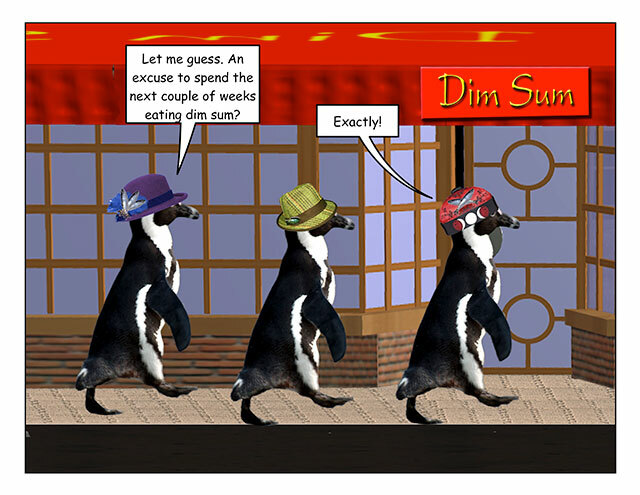 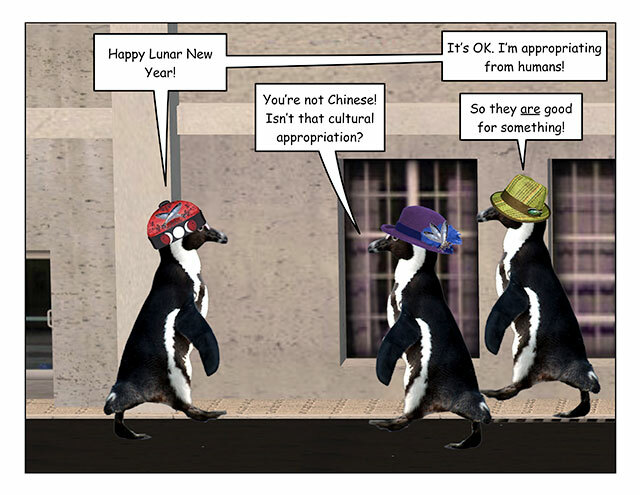 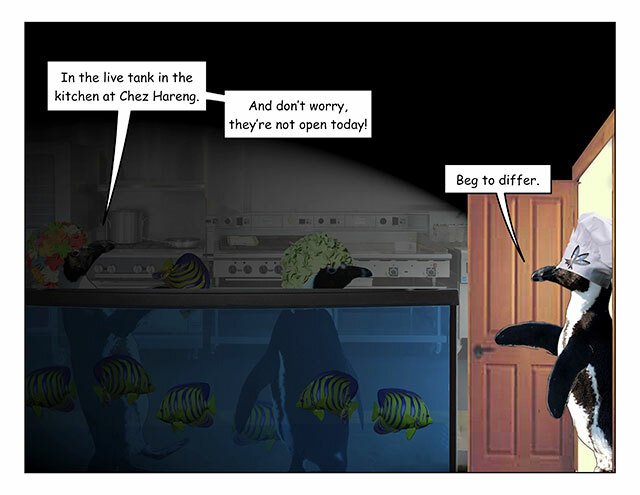 This week’s penguin: Does it count if your parents ate a ton of Chinese food while hatching you? 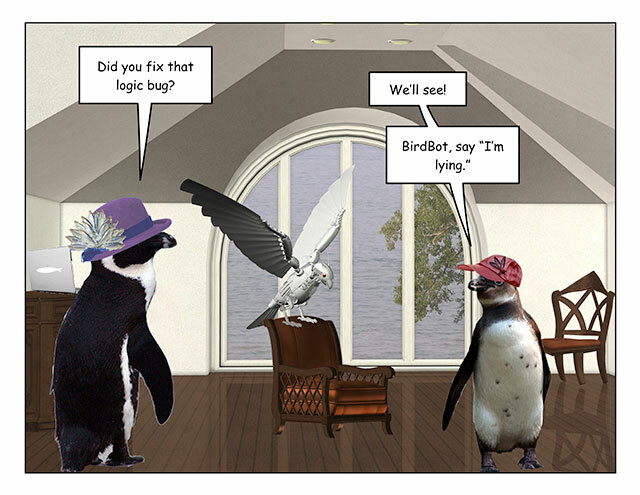 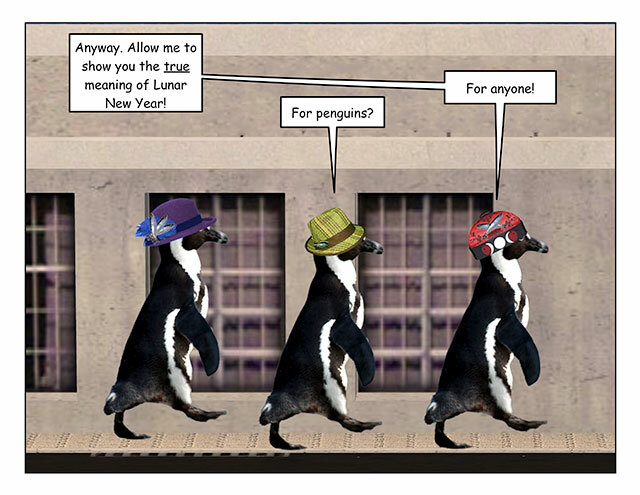 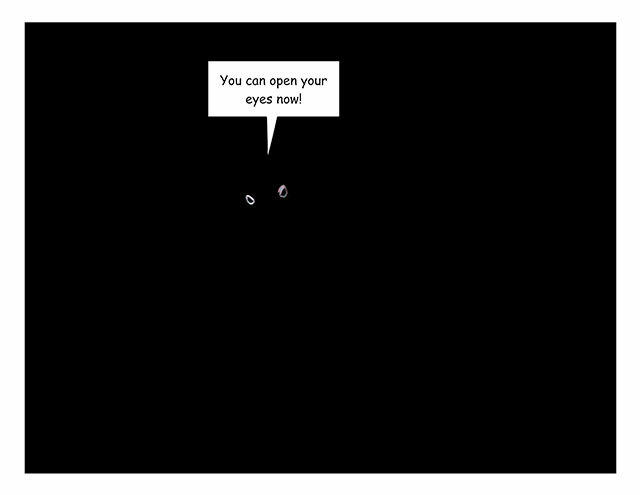 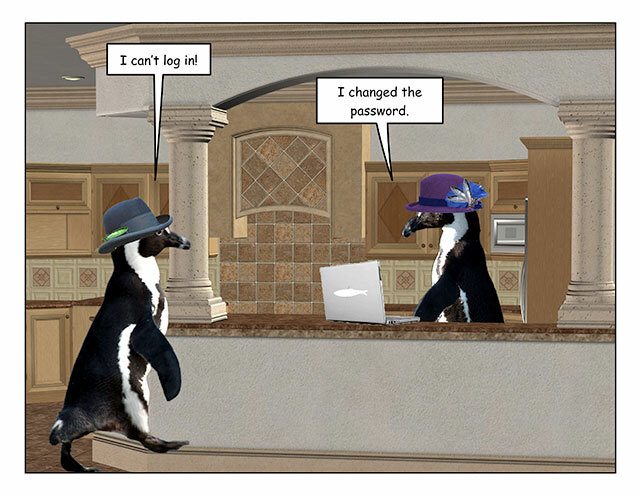 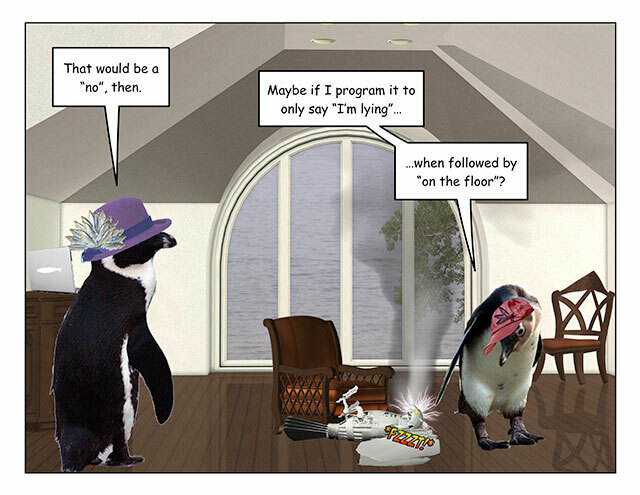 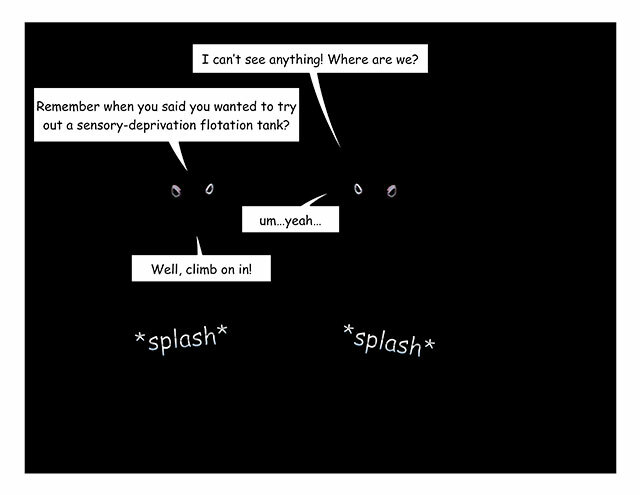 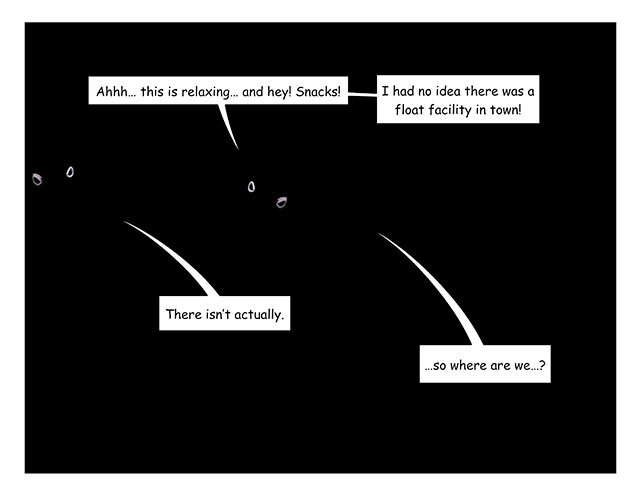 This week’s penguin: Have you tried turning it off and on again? 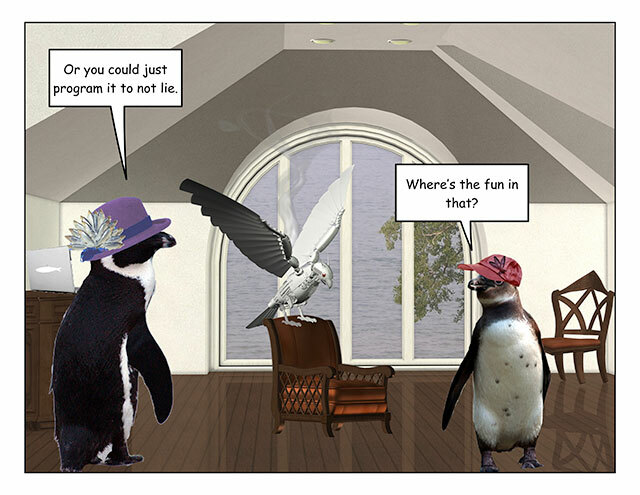 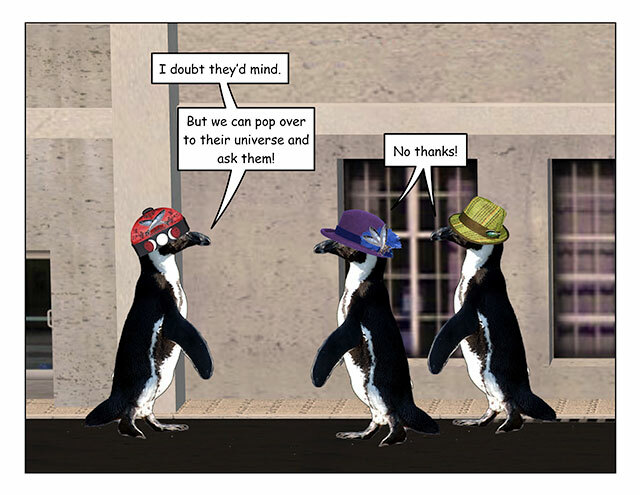 This week’s penguin: And if a penguin devolves it would be to a dinosaur. 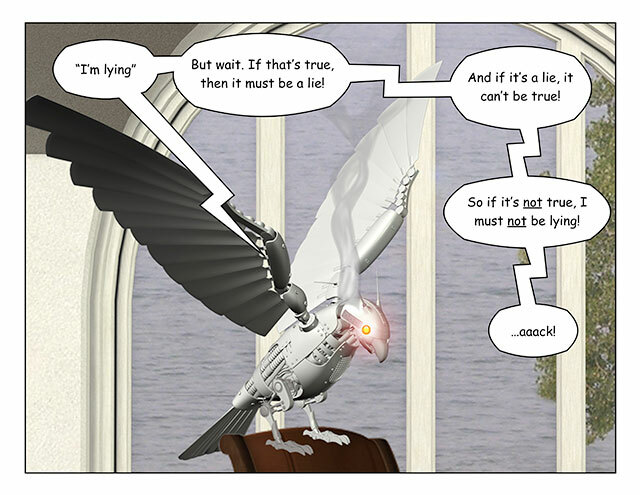 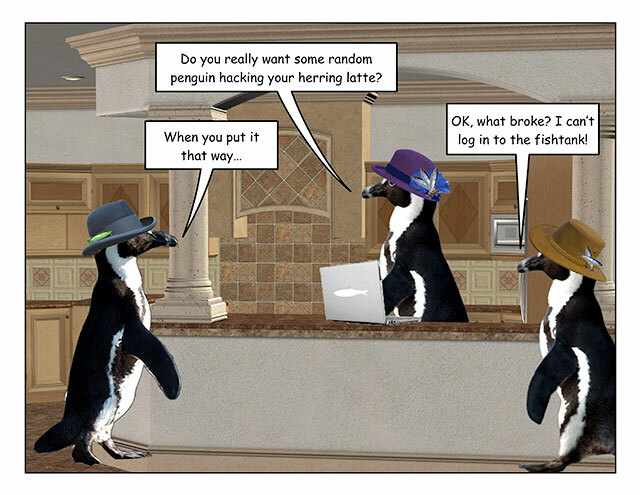 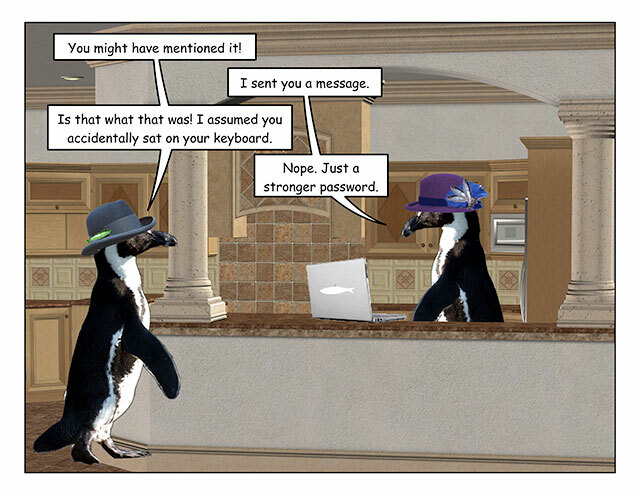 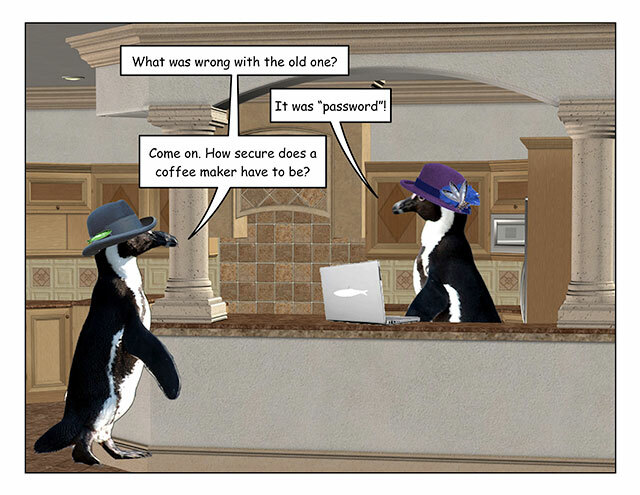 This week’s penguin: Tailfeathers-texting: the latest in password generators?